Minutes from Downtown LA, Convention Center, Staples, Nokia Theater and Hollywood. 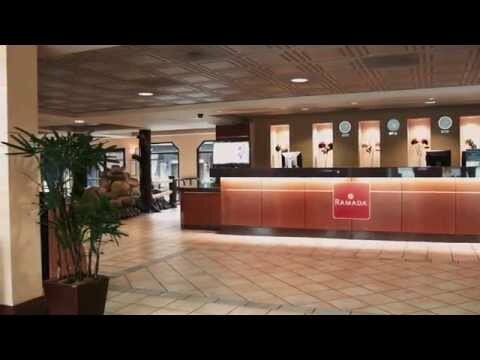 Guests at Ramada can stay in shape at our gym or stay cool in our pool from a sunny day in LA. You can enjoy your favorite drink at our renowned Bar & Grill SPOT. WIFI is available FREE in any of our 130 well appointed rooms and suites. Banquets and meeting rooms are always ready upon your request. Parking is FREE for all guests.